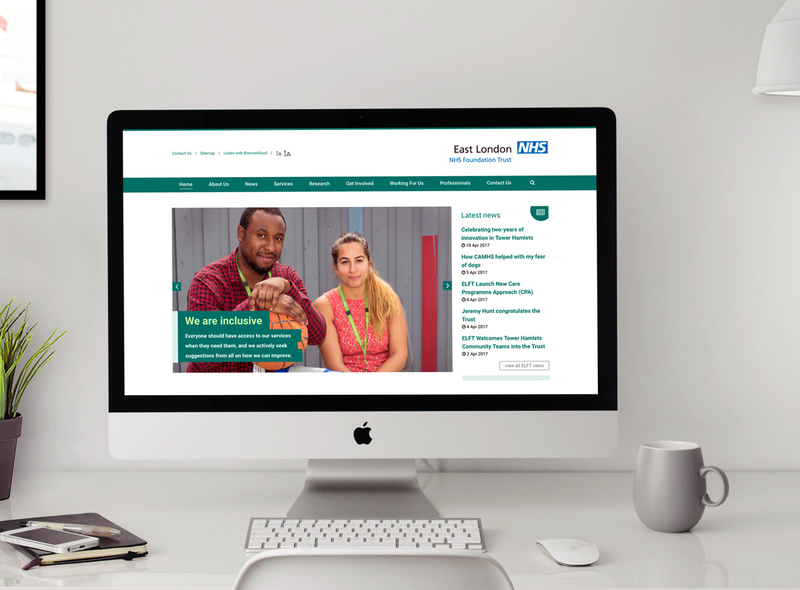 We have been trusted digital partner of the East London NHS Foundation Trust for almost a decade. 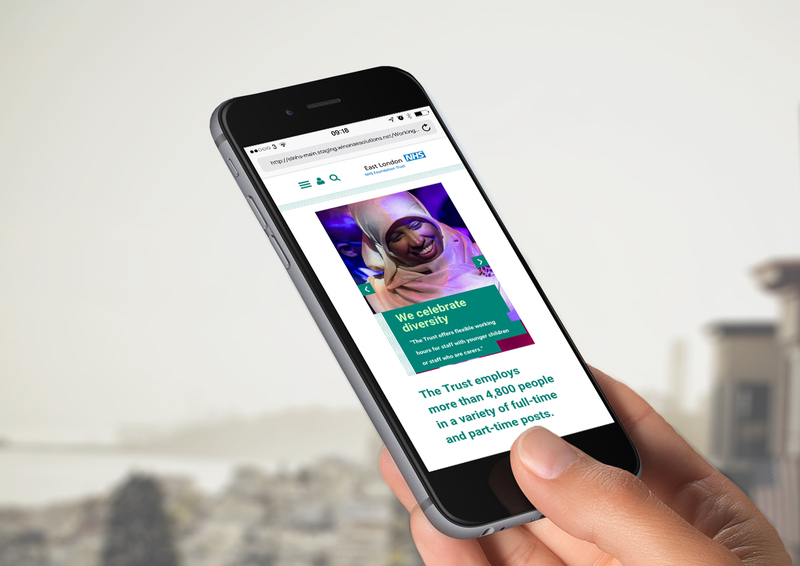 We originally already worked on the Florid community for mental health service users and then a microsites platform. We built a good relationship on these projects and were invited to take on their main website. 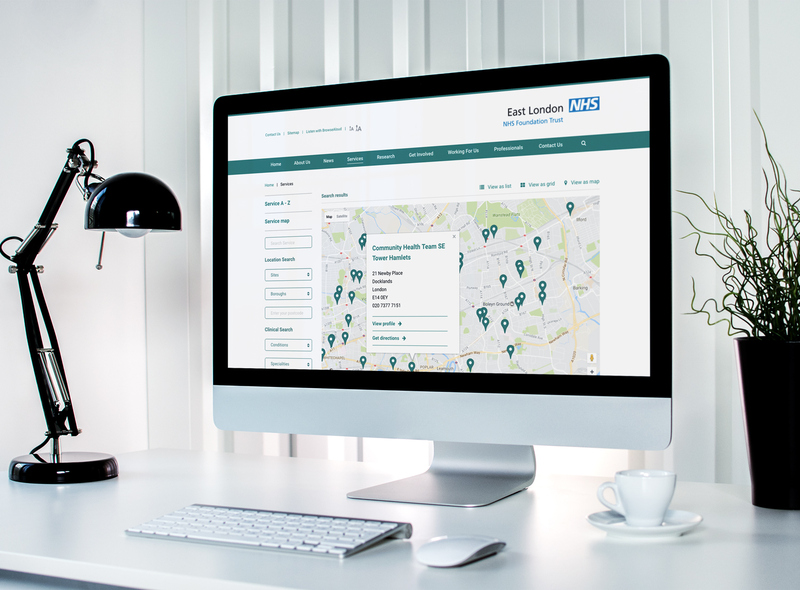 We are currently working with the Trust on a new site for the CAMHS service. 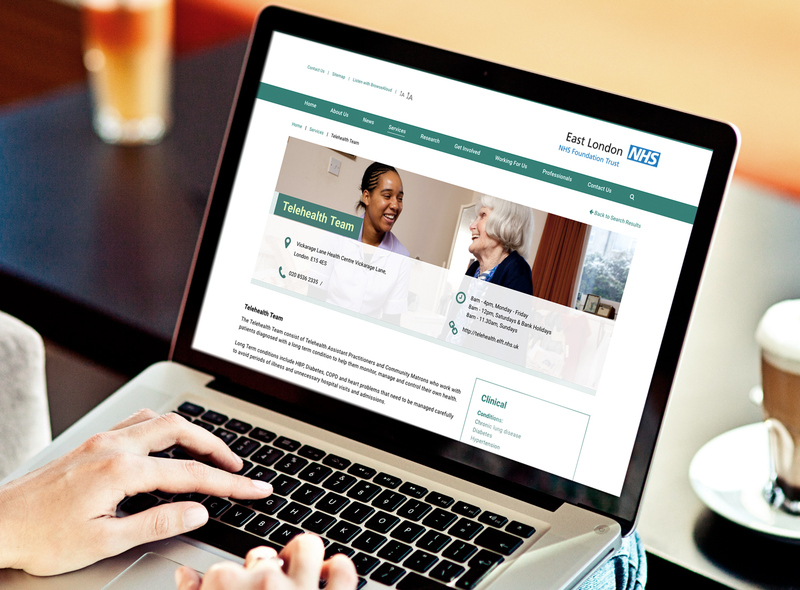 The Trust needed an new site that would be easy to maintain and able to service a wide variety of users. They particularly wanted to be able to manage themselves with on-going agency support focused on more technical issues, rather than day-to-day updates. 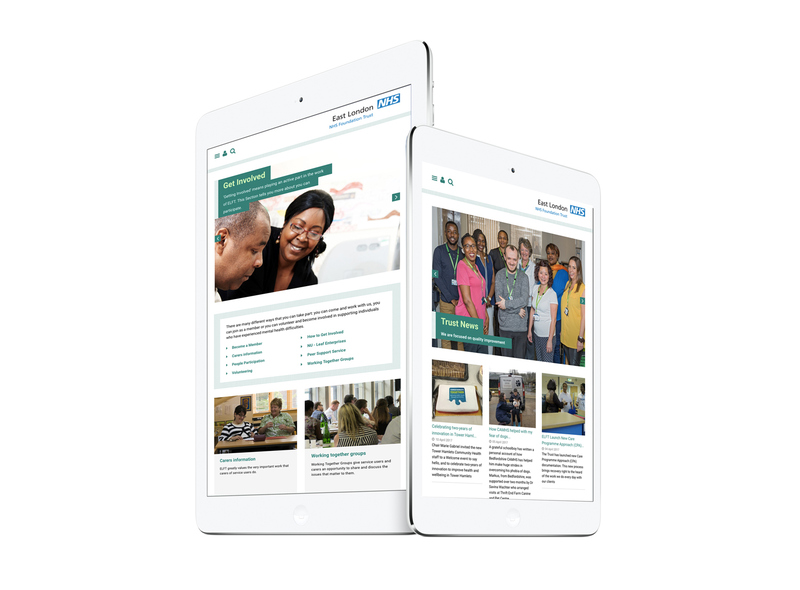 We provided a CMS that supports lots of different content types and is very user friendly – allowing the Trust’s communication team to make updates easily and efficiently. When help is needed, the Winona team is on hand for a quick response without any fuss.